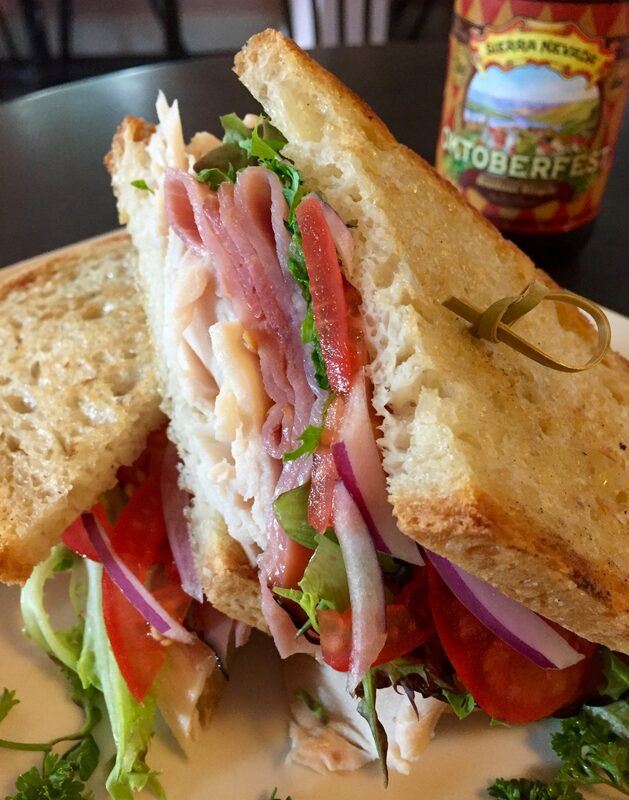 Fun, Fresh & Fabulous Sandwiches, Soups, Salads, Pizzas and Homemade Desserts. (Gluten Free Menu options available) Come have a seat on our front porch underneath Southport's watertower and enjoy a seriously delicious meal! !